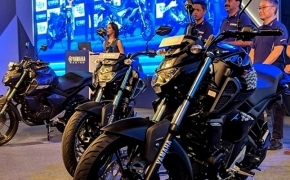 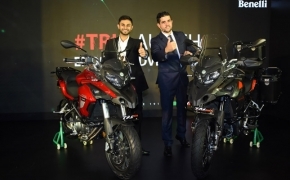 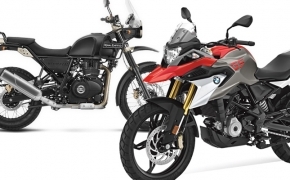 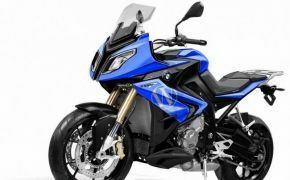 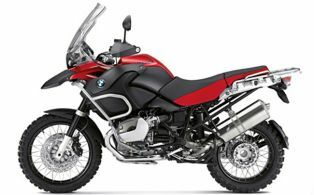 BMW Motorrad introduced yet another motorcycle in adventure category in India, the German auto maker has launched new F750 GS at the Auto Expo 2018. 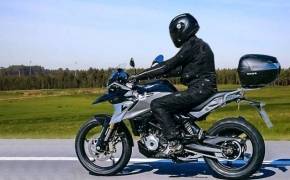 The motorcycle comes equipped with twin cylinder 850cc engine tuned to different state. 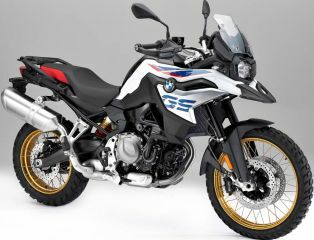 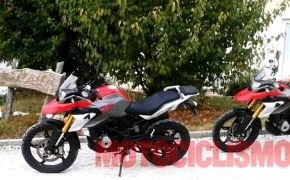 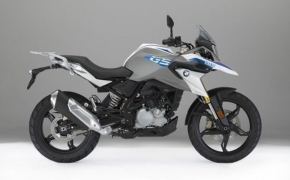 The adventure sport F750 GS comes with all bells and whistles as any typical BMW motorbike. 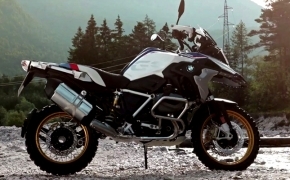 The unstoppable character of this bike makes it favorite to adventure loving guys all over the World. 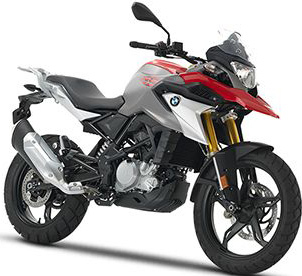 The phenomenal Torque delivery is the key to this bike which is again coming from the same HP2 Sports engine. 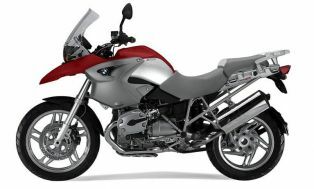 The R1200 GS is known for its multitasking ability. 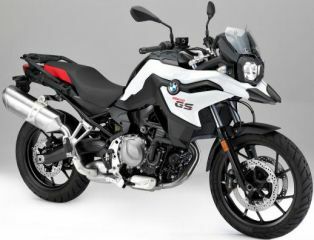 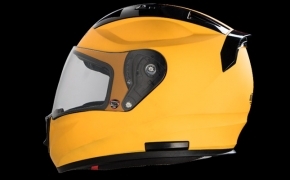 It is also one of the most good looking Adventure sports bike. 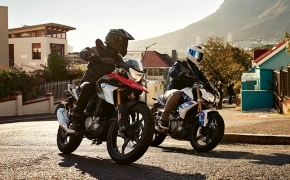 The ability of the bike to endure the ruggedness of the mother nature and the ease that the bike provides in day to day commute is the beauty of the bike. 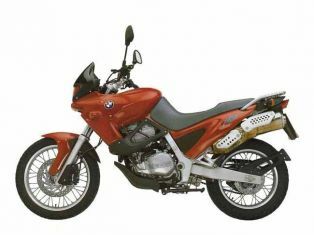 Introduced in India in late nineties, this bike was far ahead of its time. 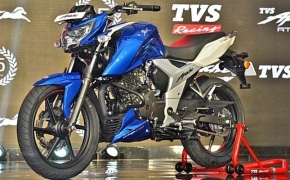 No other competitor was there in its segment that time, it was all alone. 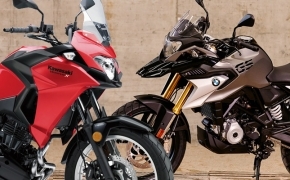 Still couple of bikes can be seen on the Mumbai&#039;s roads.